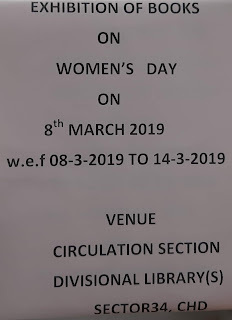 Dear Volunteer, We want to express our gratitude for your interest and for your precious time which you have taken out for initiative of a noble step and for the awareness of people with our Library. By making people realize of this valuable act, and being a part of humanity to get linked up with people who are not able to get themselves recovered. 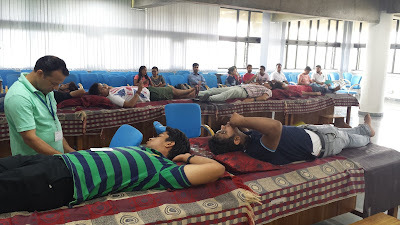 A very many thanks for making our BLOOD DONATION camp a success.